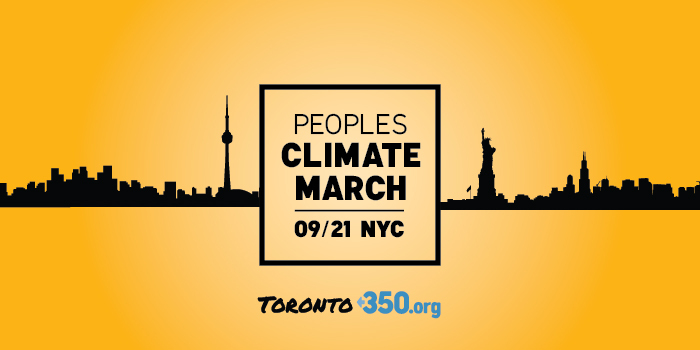 Toronto350 is sending buses to NYC for the People's Climate March in September 2014. The march coincides with the UN Climate Summit that has been called for by Ban Ki-Moon. If you’re wondering how to react to the devastating news that the Antarctic is melting out of control: New York. If you’re scared like I am by the pictures of the fire and drought across the West: New York. such as a passport, to enter the US. Want to sponsor this trip? Coming from somewhere else and wondering about transportation? Looking for solidarity actions? They're happening! 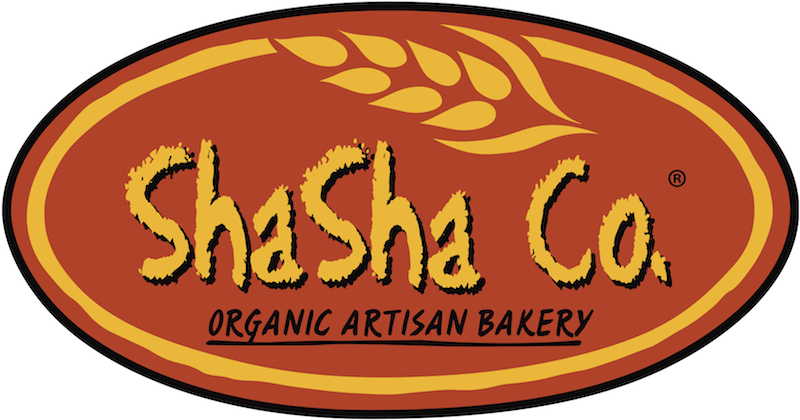 Sign up for more info.